Salzburg is a unique Austrian City, bordering Germany - with so much to offer. With a wonderful combination of landscape, architecture, art and culture as well as a beautiful contrast and combination of tradition and modernity. 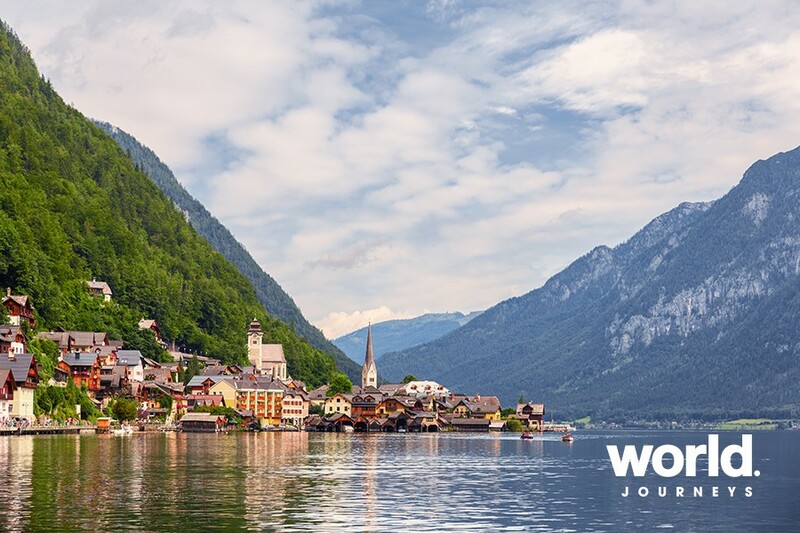 Whether you're interested in medieval or baroque buildings, or you want to explore the beauty of Salzburg's alpine province or if you're interested in historic classical music masters or want to visit the place where The Sound of Music was set, Salzburg has plenty for you to enjoy. 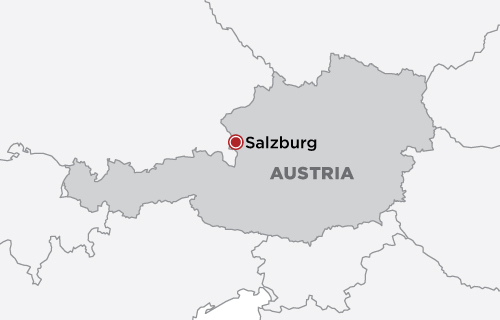 Day 2 Today you will be collected for an orientation walking tour of Salzburg's Old Town as before enjoying coffee and cake at a historical cafe. Travel back in time on this historical walking tour through the city. 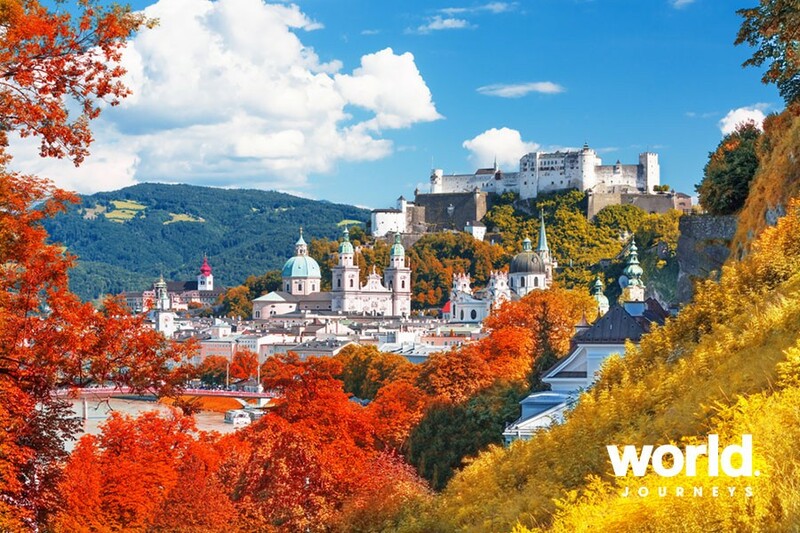 Explore Salzburg's Baroque old town with its beautiful churches and cathedrals and see attractions like the Mirabell Gardens, Mozart's House and St Peter's Monastery. 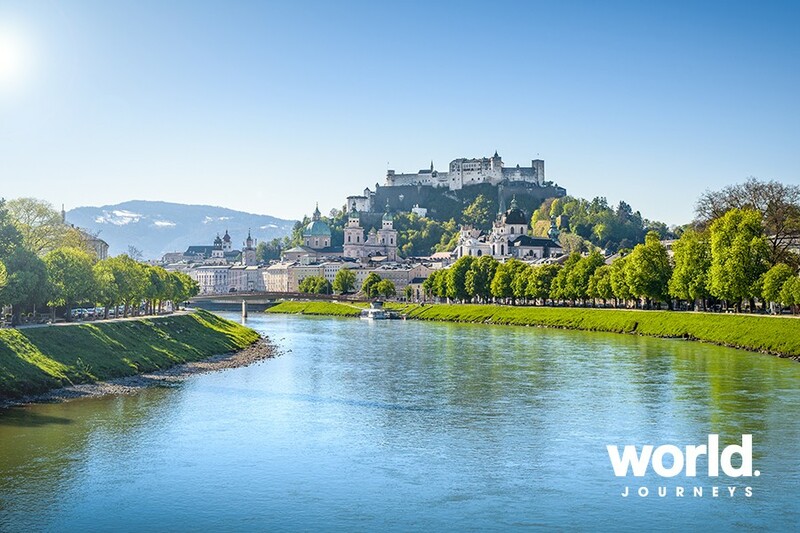 Your guide will not only cover Salzburg's history but will also tell you interesting facts about the city's most famous figures, including Wolfgang Amadeus Mozart and the von Trapp family. 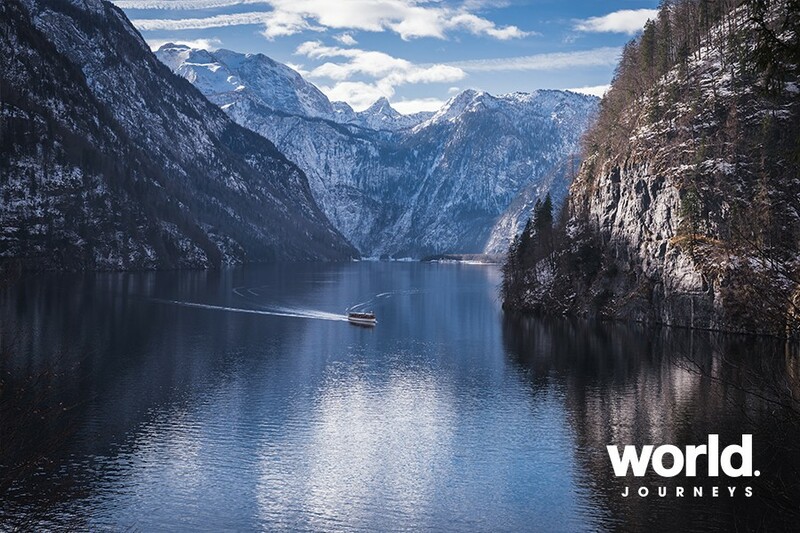 Day 3 Today you will be taken on a tour to the Bavarian Alps with a visit to the salt mines and a private boat cruise on the Alpine Lake Konigssee. It's hard to explain the beauty of the Alps; it is a wonder that you can only witness yourself as the pictures will never do them justice. 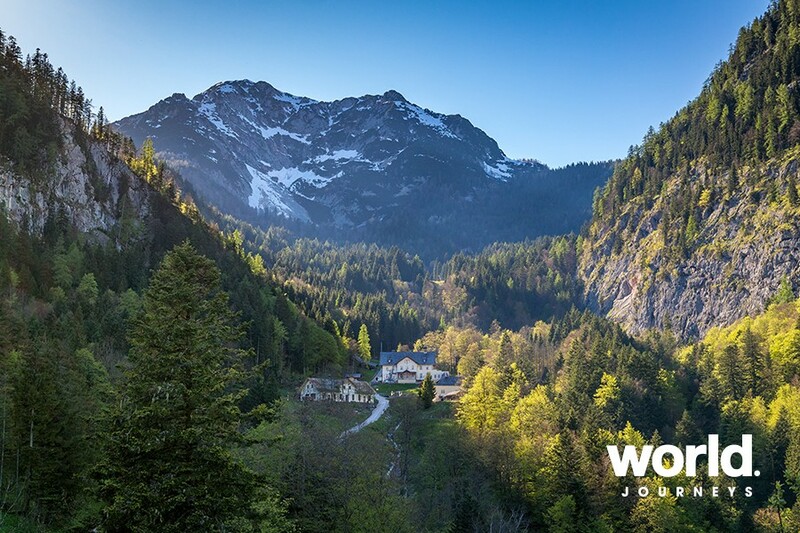 Witness Austria's highest peaks and gorgeous landscape scenery on your way to visit the Salt Mines. A visit to the 7000 year-old salt mines is an adventure as well as a cultural experience. A small train ride takes you deep in to the mountain, a fun ride down polished wooden slides take out to where the salt was mined. Experience the unique atmosphere and environment, and reimagining the lives of the miners who used to work there over the millennia. Along the way enjoy exhibits to satiate your curiosity. One of the main highlights is a boat ride on an amazing underground lake that lies deep and silent within the ancient mountain. You will end the tour with a lasting memory of this mysterious underground world. 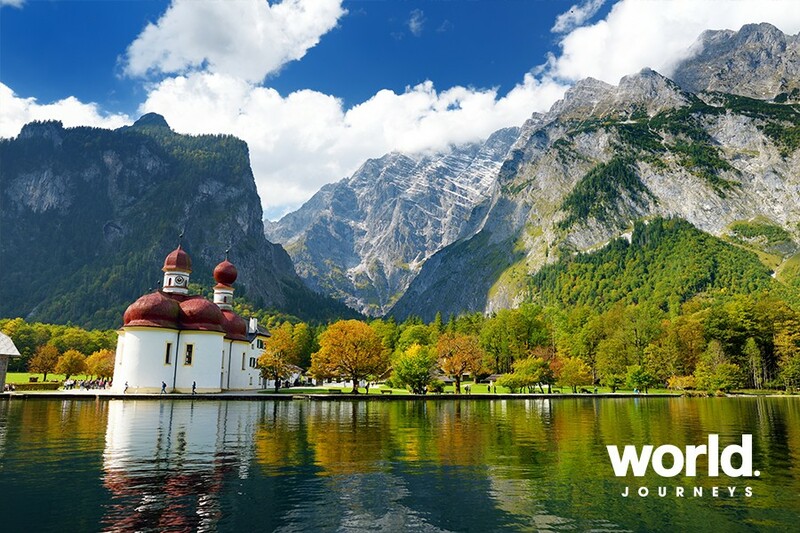 The Alpine Lake Konigssee is described as Germany's most beautiful lake; it is a wonderful example of a crystal clear alpine lake. The mountain walls are so sheer that there is no path around the lake, which means the only way to explore it, is by boat. Enjoy a private boat cruise on the beautiful waters of the lake. 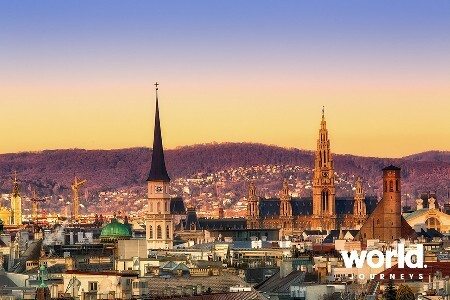 Day 4 Today enjoy a tour on the tracks of Mozart with a visit to Mozart's birth house. Mozart was a musical genius and was most certainly one of the world's most prolific and influential composers. 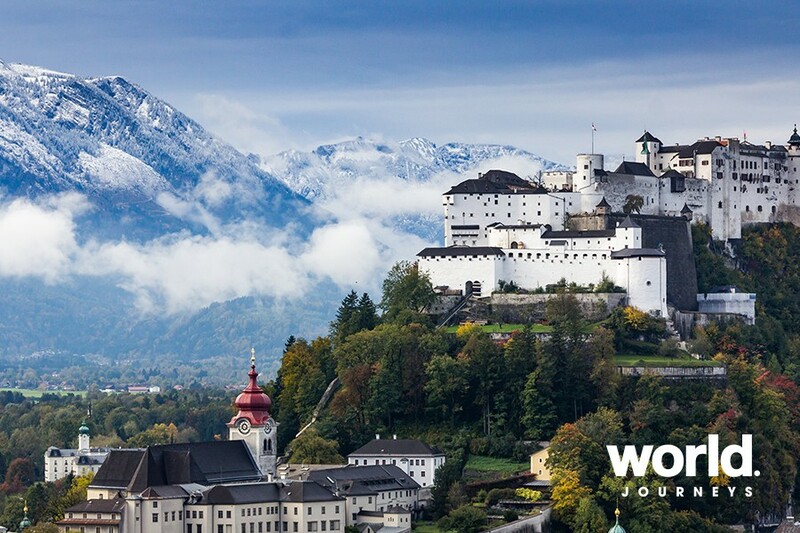 Explore this Baroque city in his footsteps and gain insight into how Salzburg inspired his music. Salzburg cathedral is where Mozart was baptised but also where his numerous works of sacred music was performed, later in his life when he had the capacity of court organist and concertmaster. 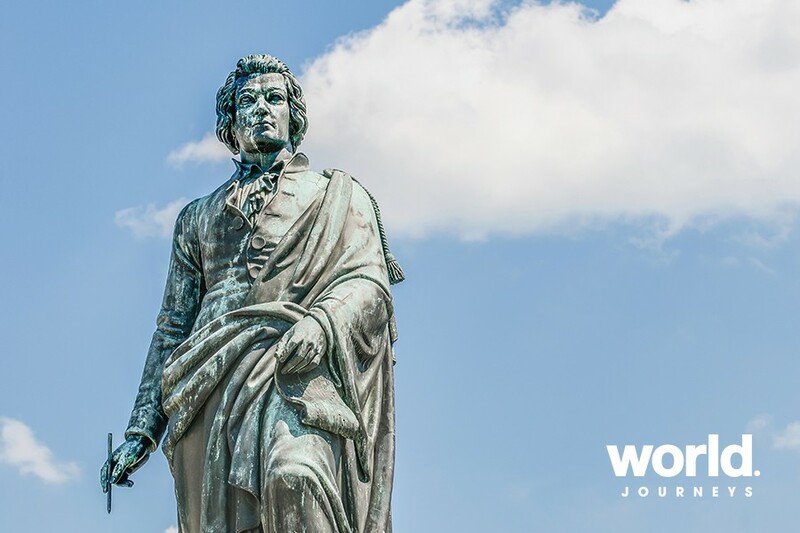 Walk over to the Getreidegasse street to visit Mozart's birthplace and then onto the Bibliotheca Mozartiana which holds about 35,000 titles and is the most extensive Mozart library in the world.